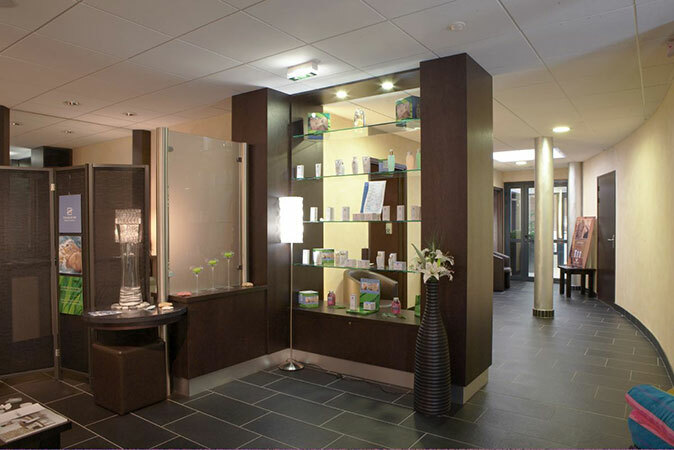 Welcome to our high-end spa, l’Escale Bien-Être, located at the entrance of our five-star campsite in Bénodet (South-Brittany). You will be impressed by the natural beauty of this seaside resort situated at the end of the Odet river and facing the Glenan’s archipelago! In this enchanting setting, you will discover various spaces (or “Espaces”) entirely dedicated to relaxation and well-being. 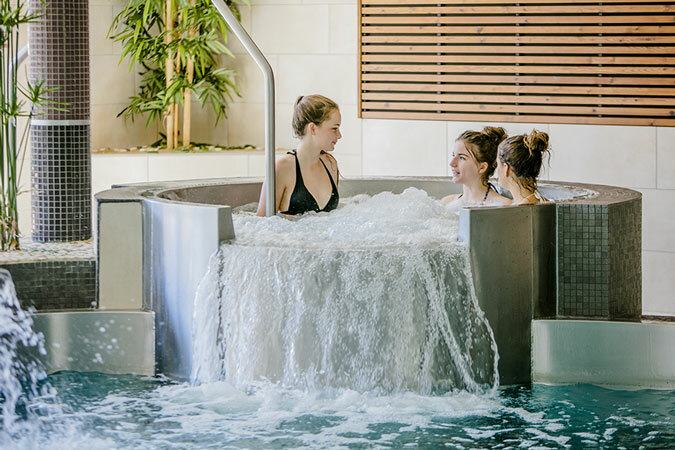 The spa L’Escale Bien-Être of the l’Escale Saint-Gilles campsite is undoubtedly the ideal place for some zen holidays! Besides, a special price for the access to the Espace Aquazen applies for our campsite customers! The team will welcome you everyday from 10.00 am to 07.00 pm (in July and August) for true moments of wellbeing! Take advantage of one of our three treatment rooms between the expert hands of our beauticians or prefer a moment of relaxation in our Espace Aquazen with sauna and hammam. Then, what about ending this moment in La Tisanerie, our small private herbal-tea room? That true cocoon of softness is the perfect places to soothe away the stress of modern living and to experience a true moment of relaxation out of time and fly away towards exotic destinations! Balinese, Ayurvedic or Californian massage… The most difficult part will be to choose between the various massages proposed! In that warmth of our Evasion space, discover our relaxing seat with its two positions: Gentleness, for a deep back relaxation or Tonus, to quickly soothe the back muscles. Just lie down and relax… The best way to spend unforgettable holidays with your family or friends in South-Brittany! 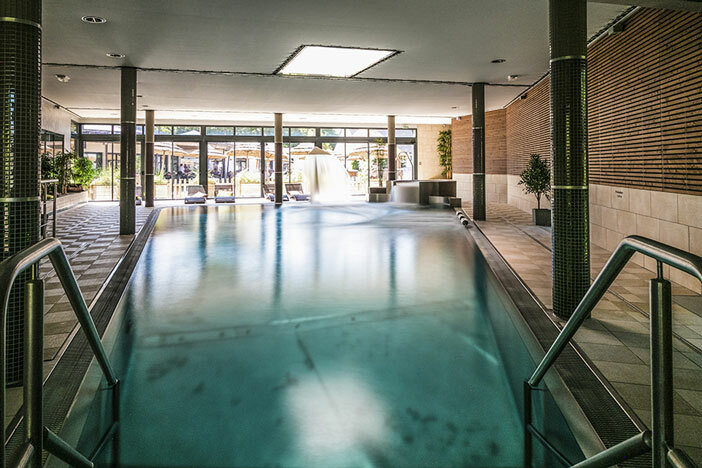 In our Espace Aquazen, find out more about the pleasures of water with our stainless steel swimming-pool (unique in Brittany! 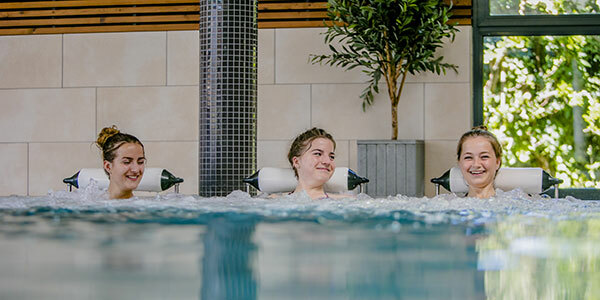 ), which requires less chlorine than a usual pool and is thus gentler for your skin : counter-current swimming corridor, geysers, water massage seats, swan-neck shower, hot whirlpool, underwater jets and massage jets for your back, your knees and your legs. You can also unwind in our sauna and discover wellness according to the ancestral Scandinavian traditions or just relax your body and spirit in our steam room equipped with chromatherapy. Just indulge! 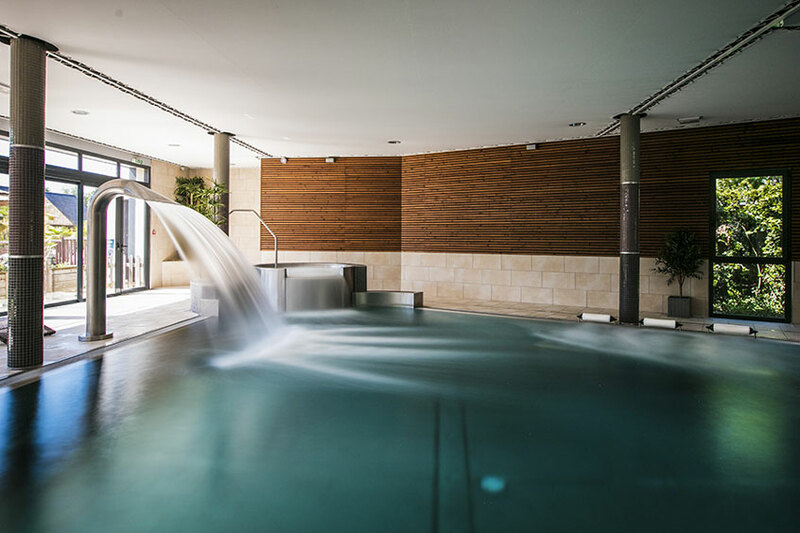 After a moment of true relaxation in the heated inox pool of our Espace Aquazen what about lying down in la Tisanerie, our herbal-tea room, located in the heart of our spa? In this refined place, real cocoon of sweetness with its warm colors and its comfortable armchairs, you will be able to enjoy of a moment of relaxation and tranquillity. Our fine selection of herbal teas will wake up all of your senses and have you travel to exotic destinations. 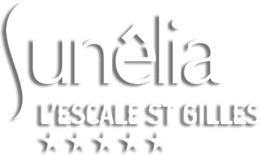 Close your eyes and enjoy that moment of serenity during your holidays in the Sunêlia l’Escale Saint-Gilles***** campsite! to one of our gift vouchers? Looking for a unique gift to offer? What about a treatment or one of our world massage? 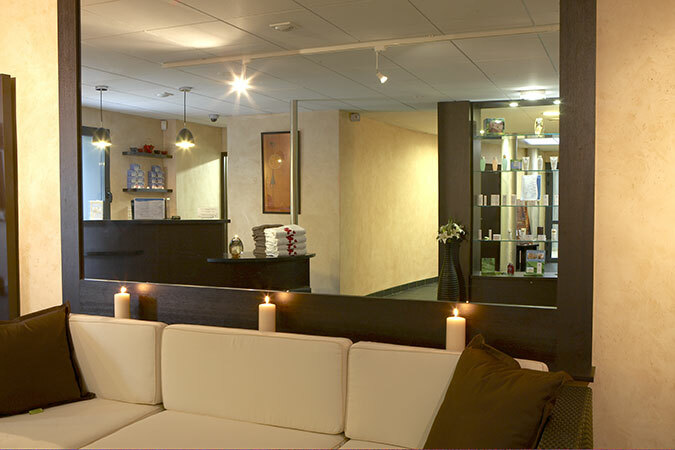 In our spa L’Escale Bien-être, you will find a wide range of products and our beauticians will be happy to give you many pieces of advice for harmonious well-being and some true authentic moments of relaxation. Besides, the warmth of the welcome and the personalized service ensure that you will feel a deep sense of peace and harmony. Just relax, we will take care of the rest!